SILVER SPRING, Md. --- The General Conference headquarters of the Adventist Church is beefing up security with dedicated Illuminati detectors. 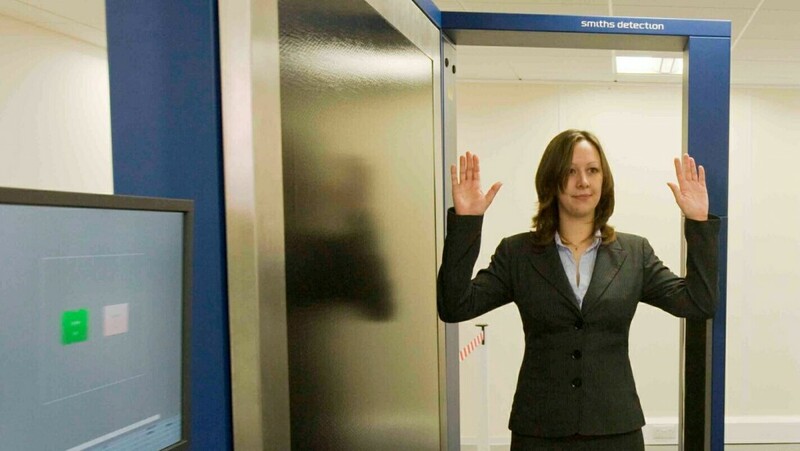 Effective immediately, anyone entering the General Conference building will need to pass through the ultra-sensitive scanners to make sure they are not a member of the secret society rumored to be infiltrating organizations globally. Anyone that sets off the detectors will be added to a list of confirmed Illuminati that is already extremely long thanks to Adventist conspiracy theorists with a half-decent wifi signal and far too much time on their hands. A GC statement about the new detectors said that anyone working on the second floor of the building should allow for more time to get to work as they may be subject to "additional randomized checks." You guys are great , did you know Capt. William Miller was a Freemason. And that a Freemason that presented the Santuarary Theory was also a Freemason. In early Photos of the Adventist church , there were many Freemasons. They are the ones with their right hands in their coats, reason being their rings showed the flash of the then Sulfur flash unit used , not for any Masonic sign. Also , Check out the website of The Grandlodge of British Columbia and the Yukon. Great site and one that may yield some funny stuff.